Manage multiple sites from any device, anywhere, anytime. 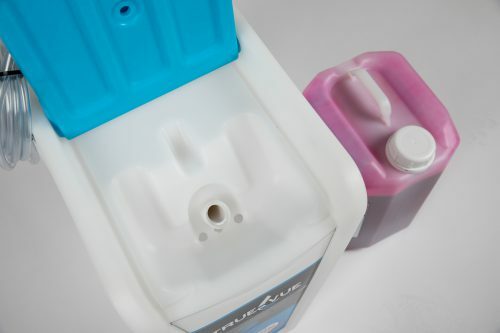 TRUE-VUE chemical tanks are compact and can hold 10 or 20 gallons of car wash chemicals while easily organizing and maximizing your backroom space. 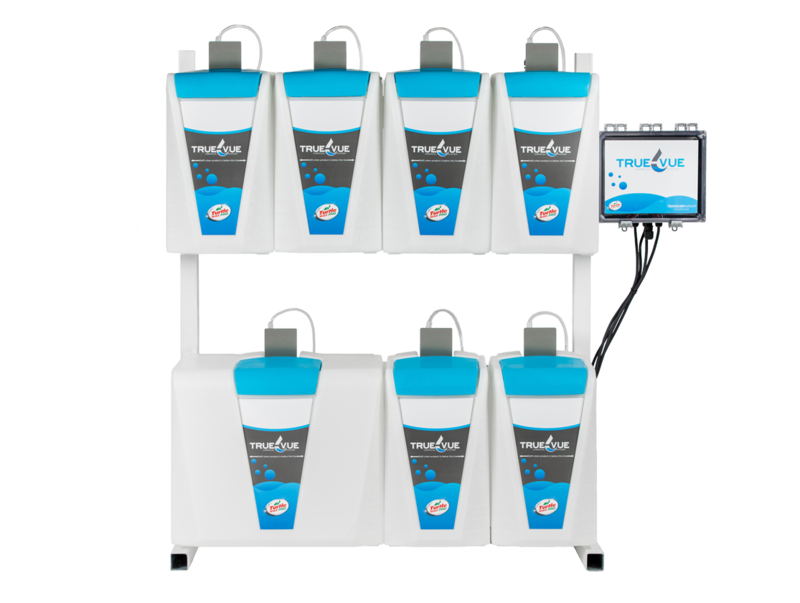 This system uses a simple drop and load, chemical loading system that is quick, safe, and mess-free solution for a busy site. Clean more cars with the TRUE-VUE 2.5 gal chemicals! 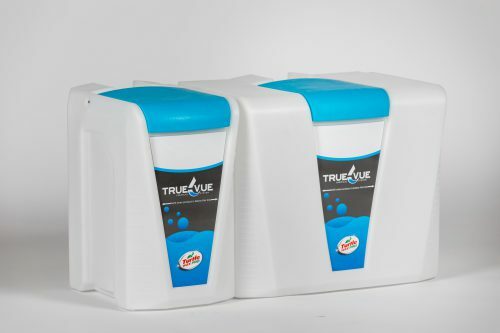 TRUE-VUE harnesses the brand and cleaning power of Turtle Wax Pro car wash chemicals to deliver you more wash counts per container. These containers are designed to quickly and safely reload chemicals into our system without any messes. Meaning, less time spent in the back room. For more information, click the button below. Manage one or more car wash sites more efficiently and effectively with the TRUE-VUE chemical monitoring system. The TRUE-VUE chemical management system is designed with the highest-quality hardware and sonar sensors to deliver accurate data. 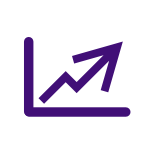 Receive real-time data in easy to read dashboards to make informed business decisions from anywhere, anytime. 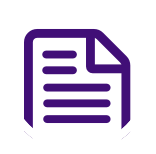 True-Vue gives you all the information you need in one place so you can manage your business with confidence! 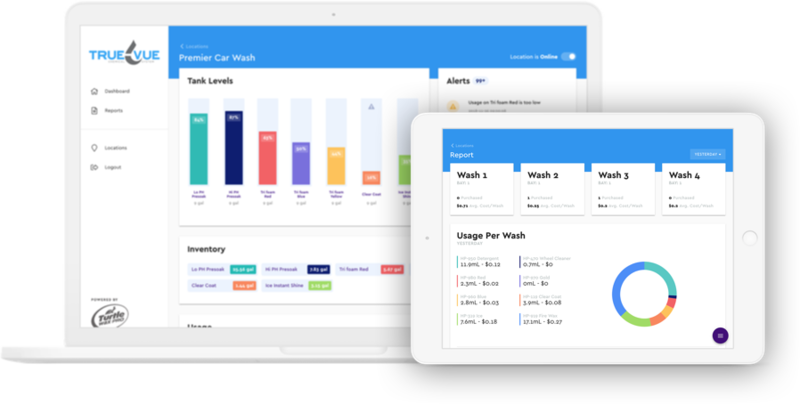 Monitor actual daily usage and cost in real-time. Monitor live update of all tank levels. 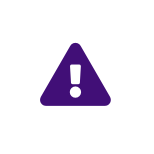 Alerts to notify you of low chemicals & usage variances. Usage and cost reports from any time period. 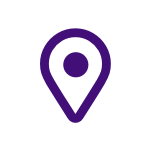 Monitor and control all your locations at once. Imagine managing your business with trusted and reliable data every day!